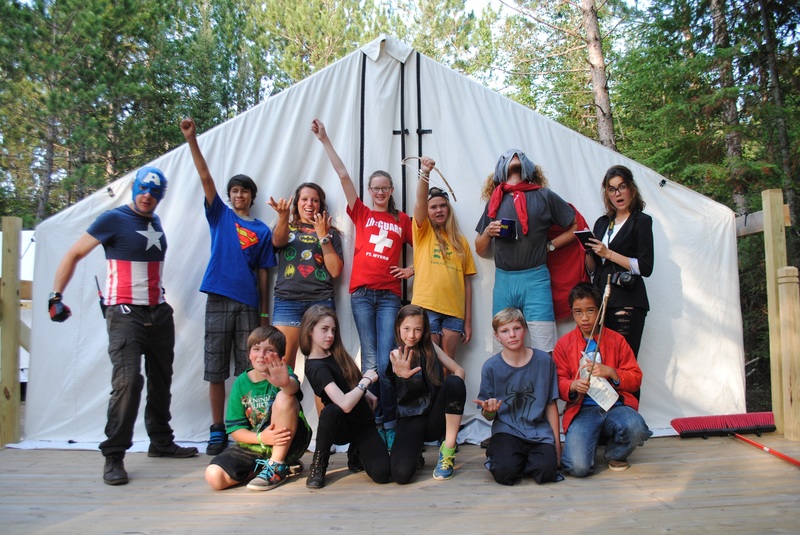 Our Camp Esquagama Community extends past our campers and staff. Our Community are our friends, our family, our alumni, our neighbors. Everyone that has been touched or have seen the impact that an experience at Camp can have on a child. If it was not for the generosity and kind hearts of our Community, Camp Esquagama would not be where it is today. We thank you for clicking on this page to learn more about how you can help make an impact in a child’s life. Our main support goes to helping campers who normally could not afford such an experience. We believe that every camper should have the opportunity to attend a week of summer camp. The belief is passed along throughout our community as individuals, families, and groups help contribute to our Camper Scholarship Fund. Camp Esquagama has had the opportunity to distribute over 150 individual scholarships since 2015 thanks to the continued support of our community. Many families have fallen on rough times, but the ability to provide a child a chance to come to camp for a week to have fun, learn new skills, make memories, and be a kid is what our scholarship fund supports. 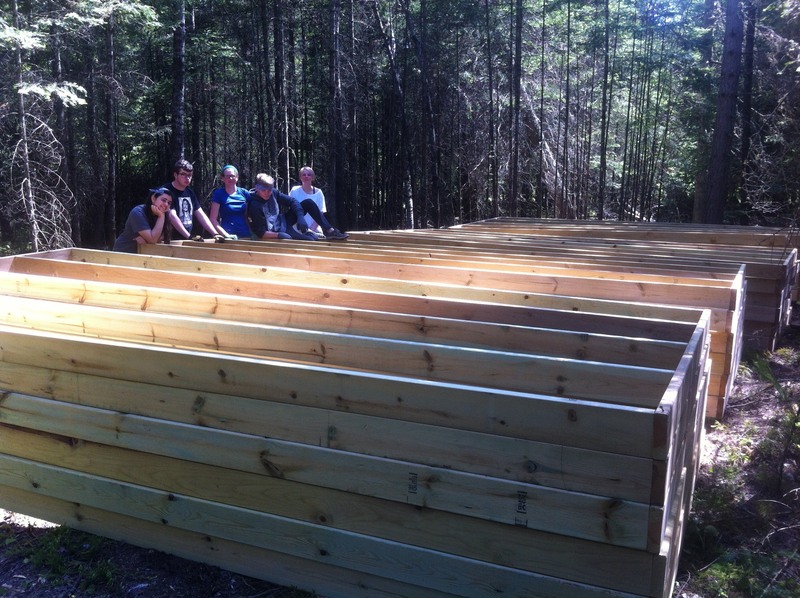 Come join us on one of our open volunteer days as we work on projects all around the campground. 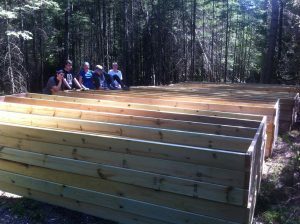 There is always work to be done and the more hands to help wipe down dusty logs, split wood, construct new camp activities are just the beginning of fun volunteer opportunities. If you are interested in bringing a group or club to Camp Esquagama to work on a project, we are thoroughly joyed for you to join us. We are also currently building a Friends of Esquagama group who would be willing to help out with varying projects or service opportunities as they may arise as well. What if I don’t have the finances to donate or time to volunteer? Before anything, we thank you for considering helping support Camp Esquagama by reading this page. The best way to support Camp Esquagama’s mission is helping share the word. Thousands of campers have shared in memories roasting s’mores down by the waterfront, singing songs, learning about nature, trying new activities, and dressing up for the camp dances. We ask that you help us continue this tradition and help a new camper discover Camp Esquagama by informing friends and families about the memories you have. Another way to help support Camp Esquagama is through an online search engine called GoodSearch. It’s free to use and after signing up, every time you search the internet for a cooking recipe or how to spell supercalifragilisticexpialidocious or a funny video, a donation is generated that goes to our Camper Scholarship Fund. You can help support a camper for doing something we do multiple times a day already! You can read a bit more here: What is Goodsearch?